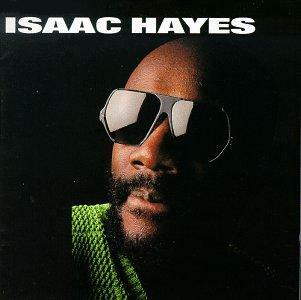 Soul Powerhouse Isaac Hayes died on Sunday. 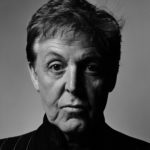 At age 65, the man left a mark on music. Most famous for the theme music to “Shaft”, Hayes was a session player for Otis Redding, wrote several hit songs for other artists including “Soul Man” for Sam and Dave, and recently was the voice of “Chef” in South Park.